Maria Sobolewska is a Professor of Politics (Quantitative Methods) at the University of Manchester and works on the political integration and representation of ethnic minorities in Britain and in a comparative perspective, public perceptions of ethnicity, immigrants and integration, and the production and framing of public opinion of British Muslims. She has conducted her doctoral research in Oxford, Nuffield College and she is currently a member of Centre on Dynamics of Ethnicity. She is currently the lead investigator on an ESRC UK in a Changing Europe Project The “Brexit referendum” and identity politics in Britain. 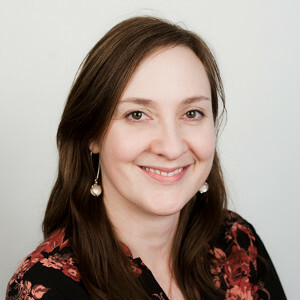 Her past projects include the Ethnic Minority British Election Survey in 2010; the PATHWAYS project: a seven country study of the descriptive and substantive representation of immigrant-origin minorities; and the Representative Audit of Britain candidate survey.